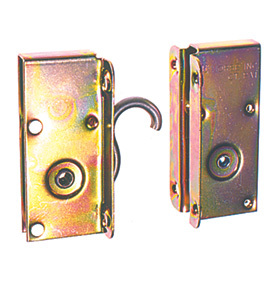 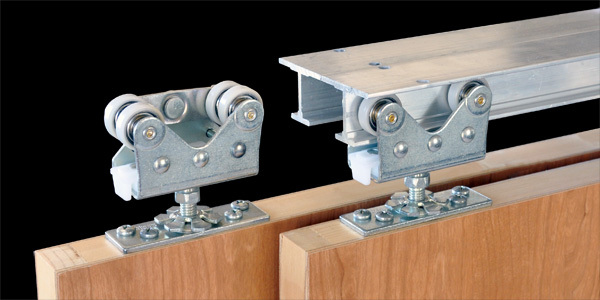 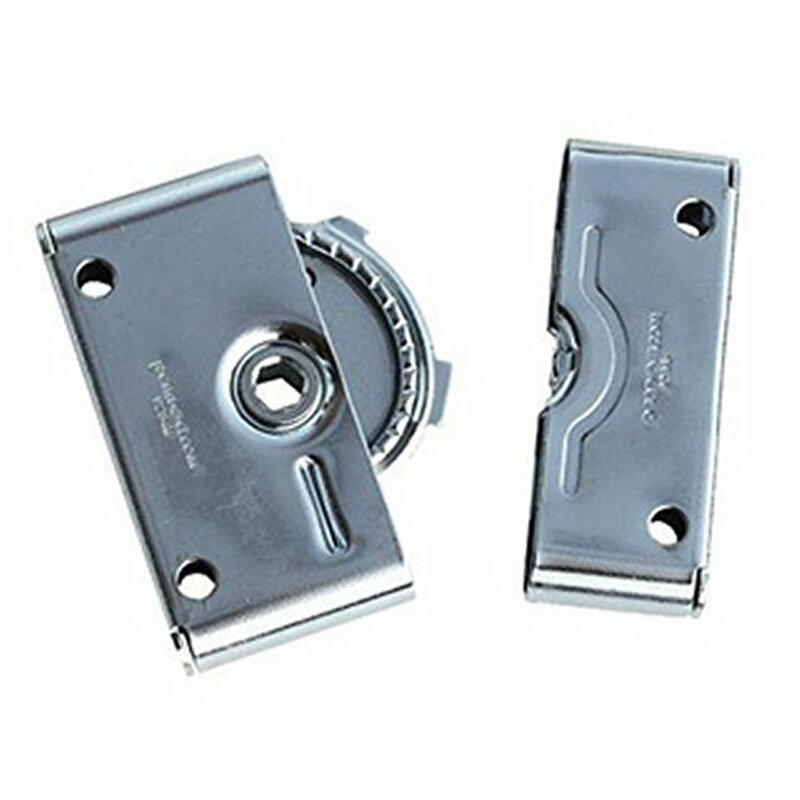 The Sing cam-lock panel solution is a high-demand solution for panels that are routinely assembled and disassembled, especially in moveable walls, trade show booths, and various wall cladding applications. 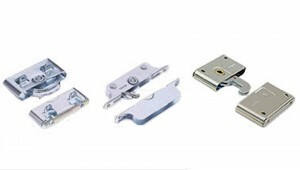 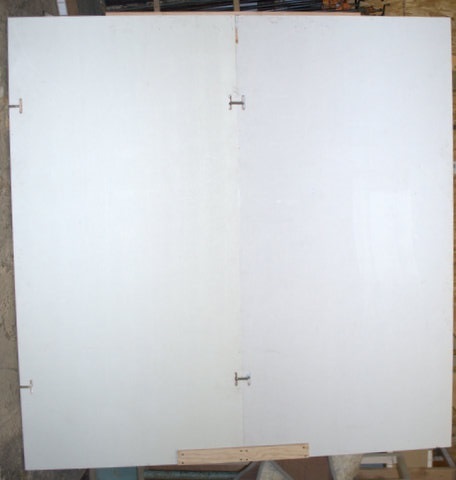 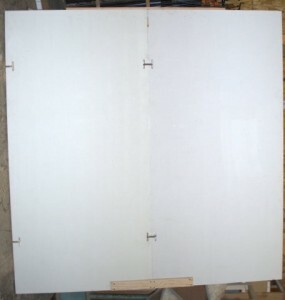 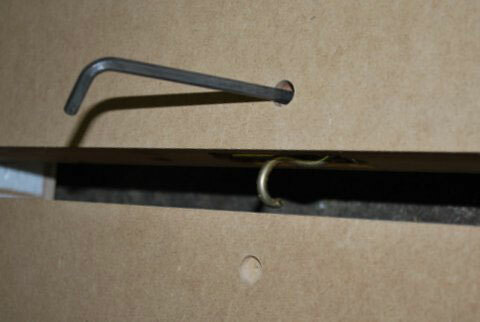 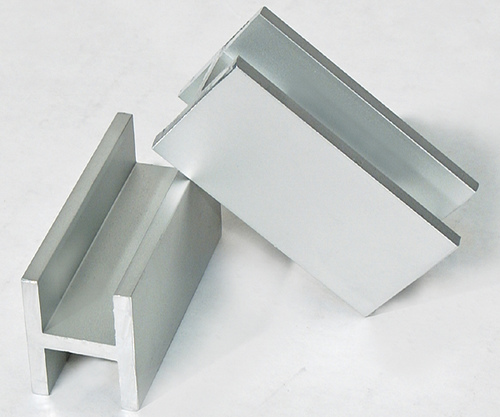 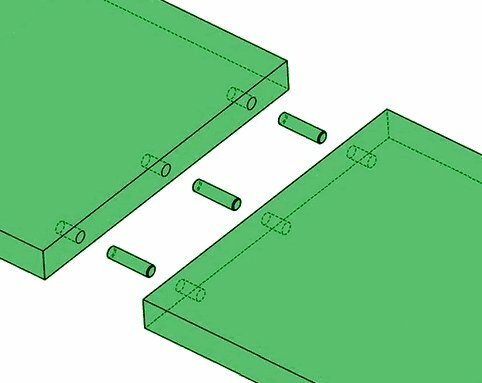 In many cases, Sing Panels can be pre-configured for biscuit joining at your site of factory. 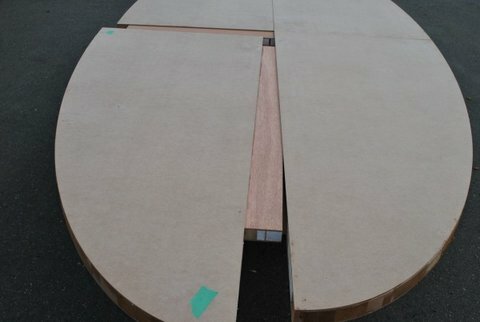 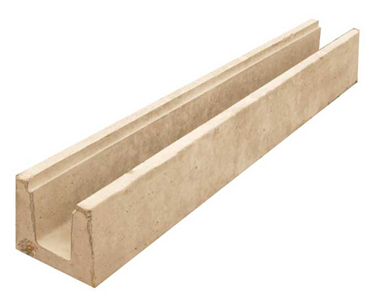 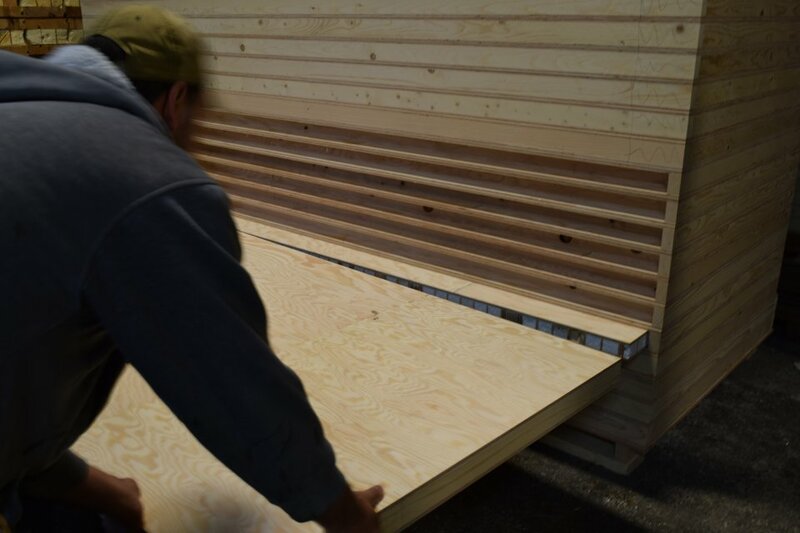 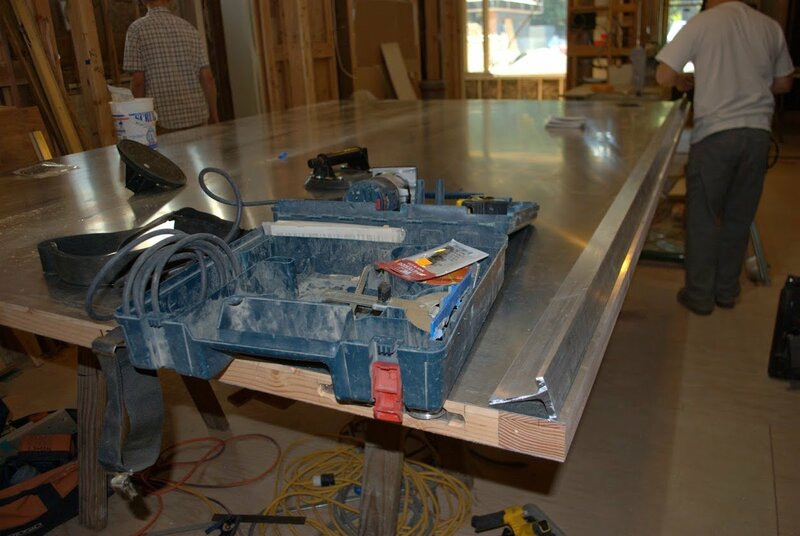 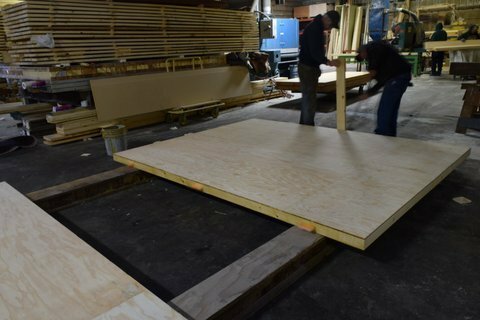 Especially for large projects, this enables Sing Core panels to be sent individually, reducing shipping and handling costs, for assembly at your facility or job site. 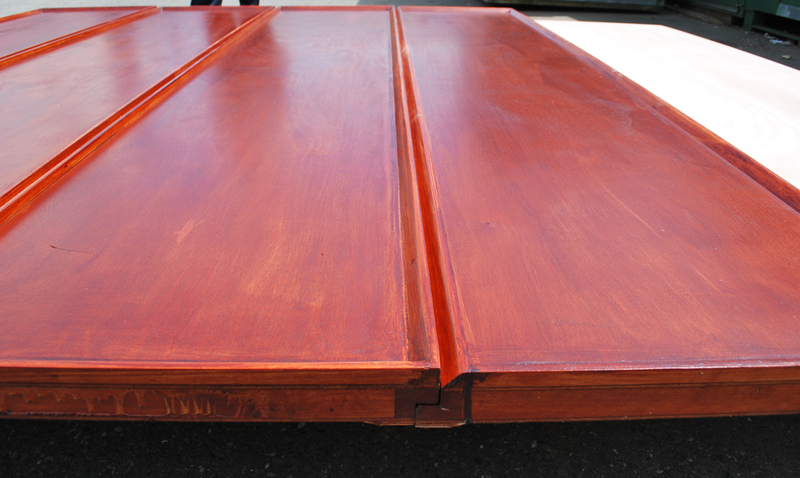 Beautiful, huge Sing Core joined doors. 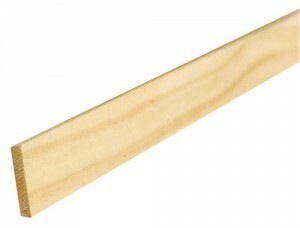 No one else can do this! See: Sing T Slot Panels for more information. 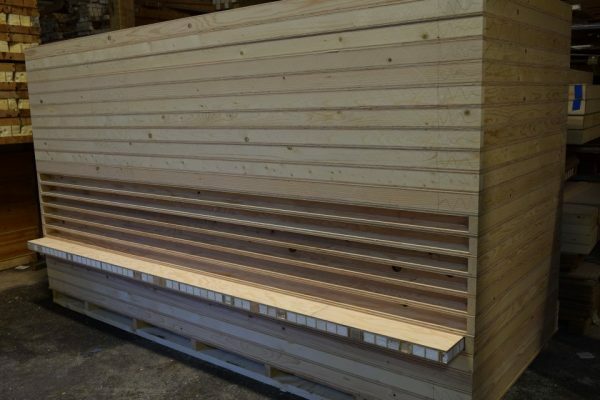 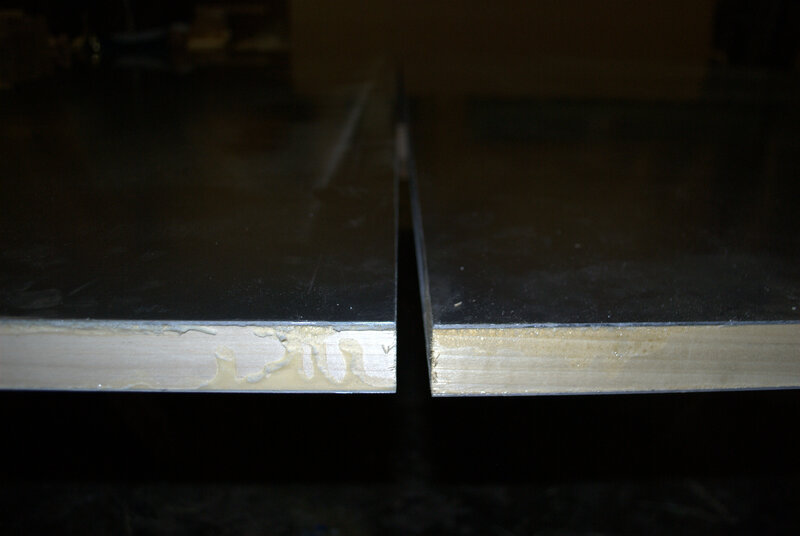 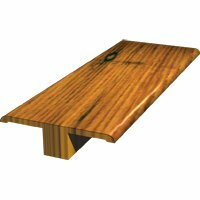 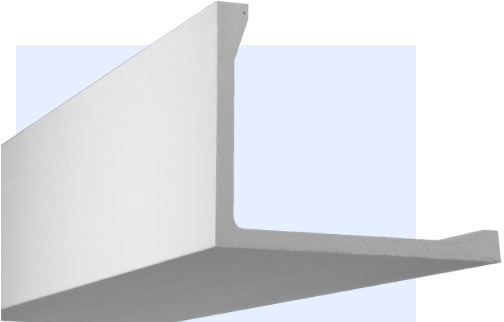 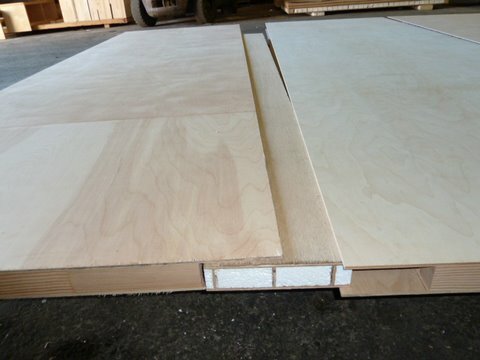 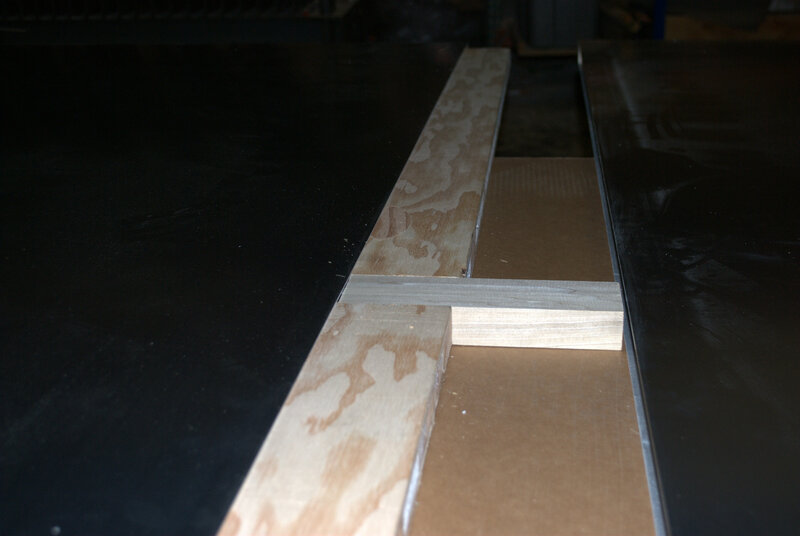 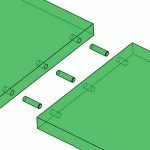 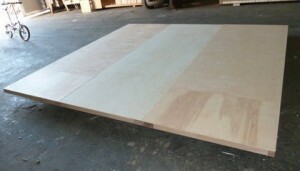 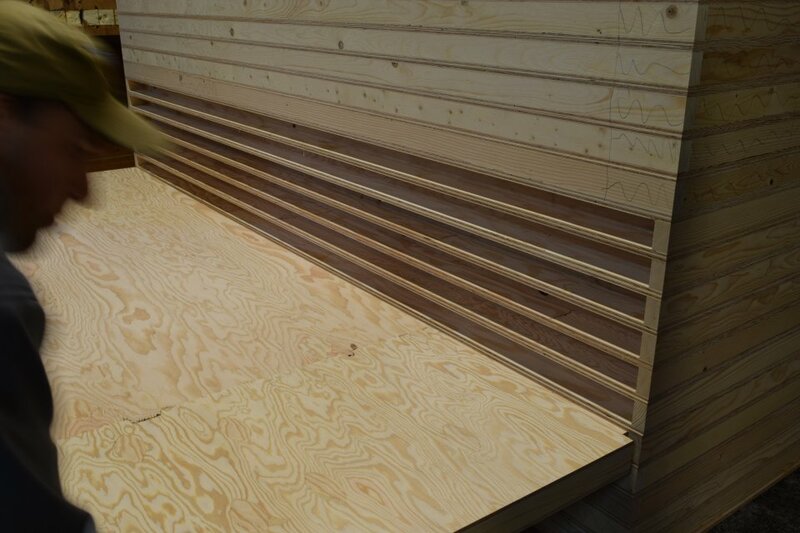 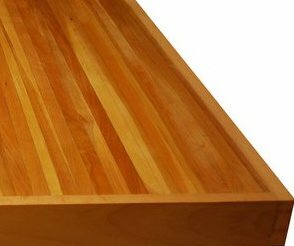 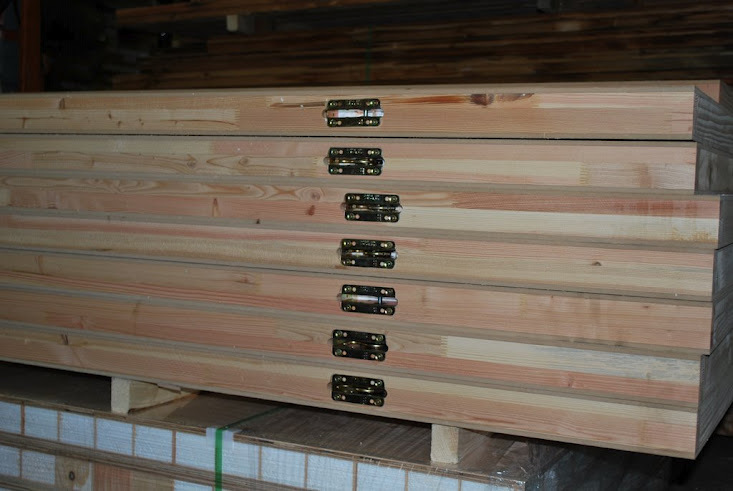 Unless specified Sing Panels do not ship edge-banded as 93% of our wholesale customers do their own edge-banding when finishing their Sing Panel. 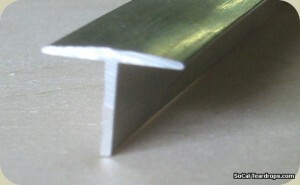 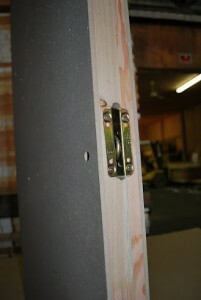 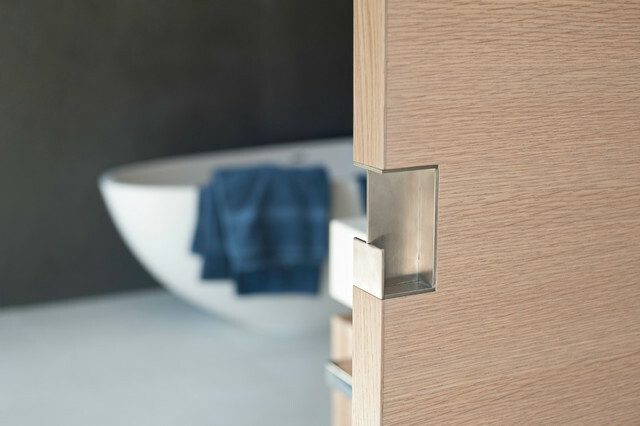 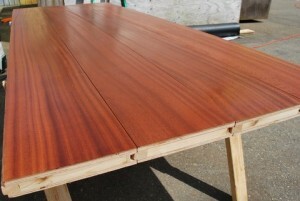 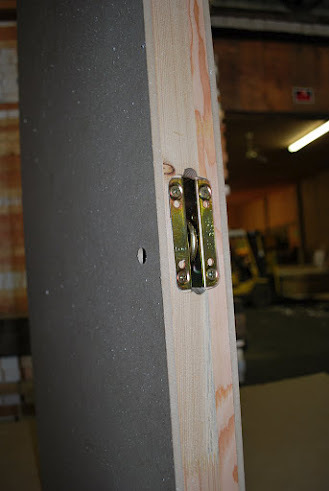 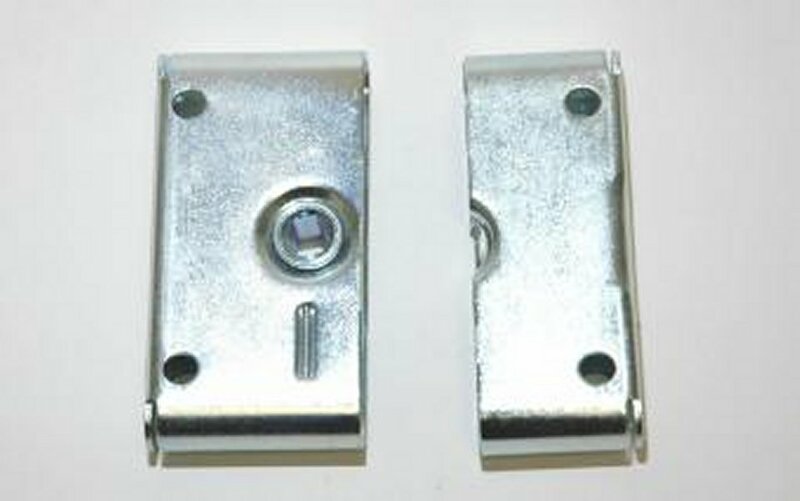 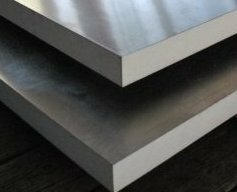 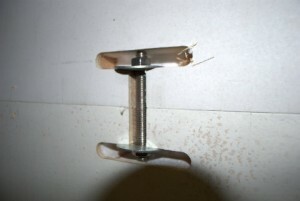 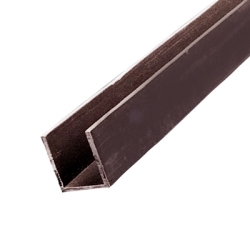 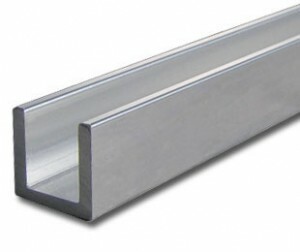 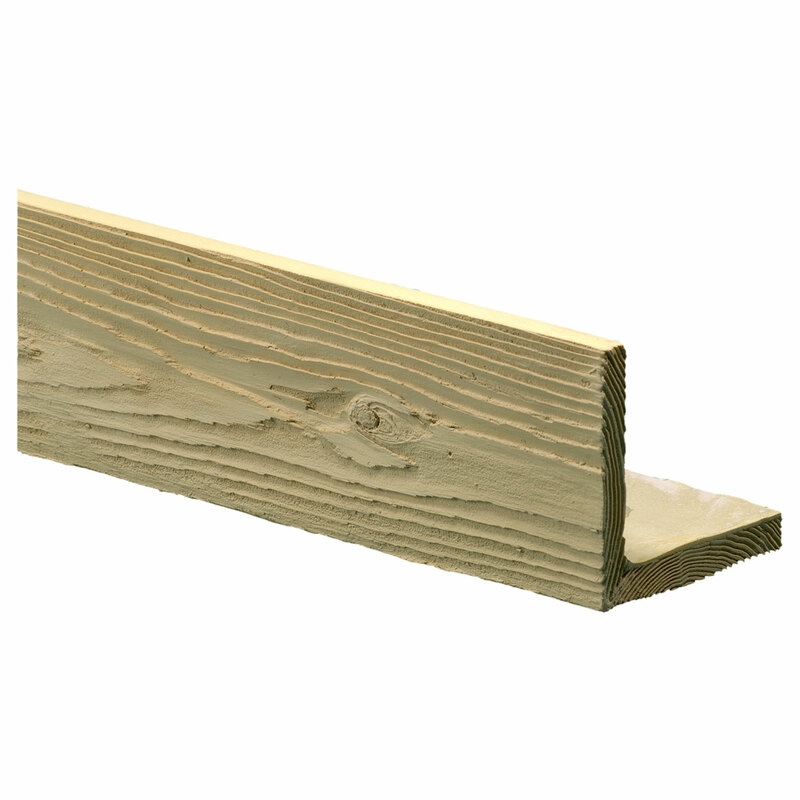 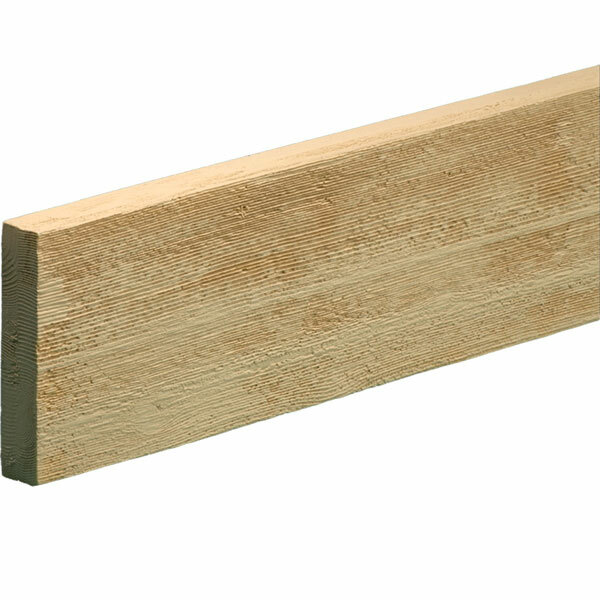 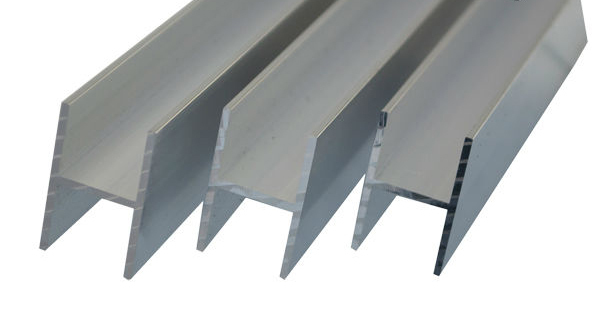 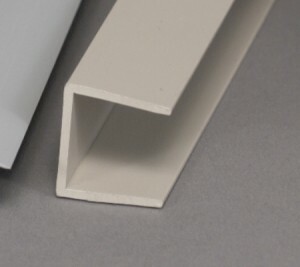 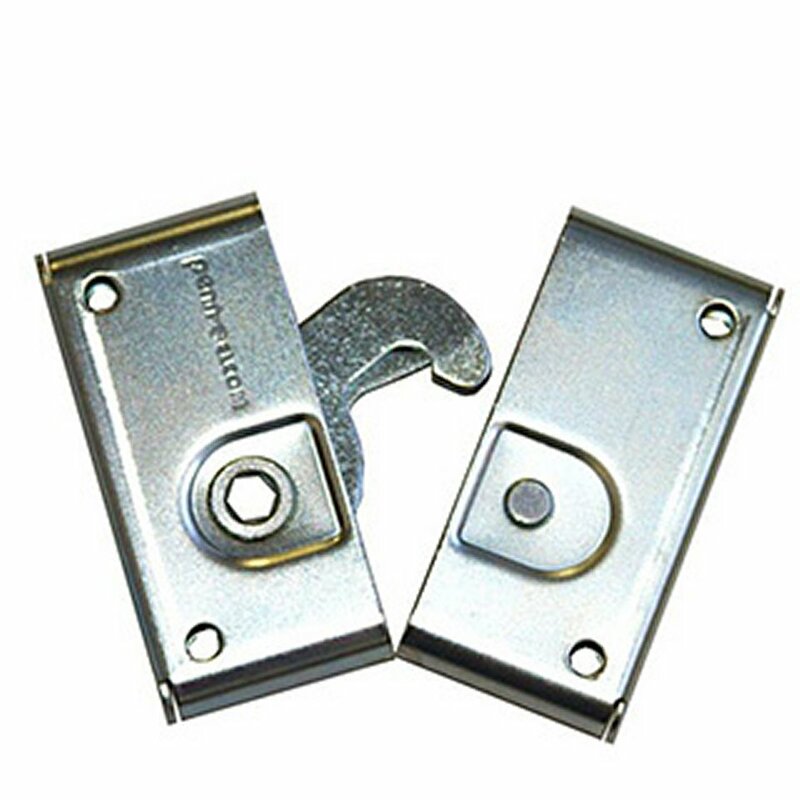 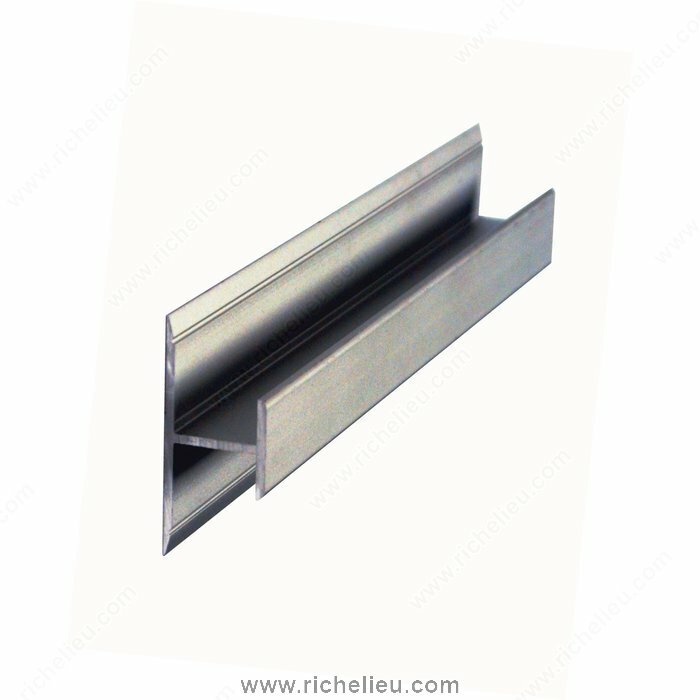 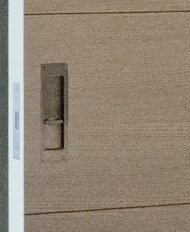 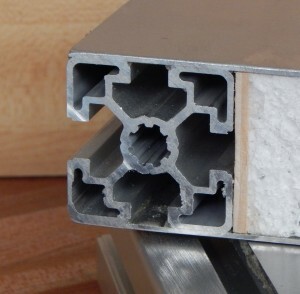 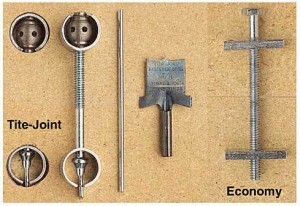 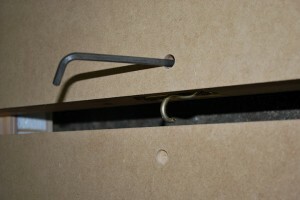 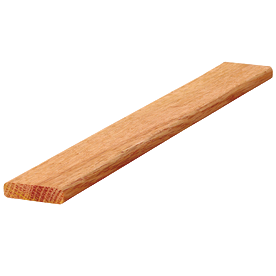 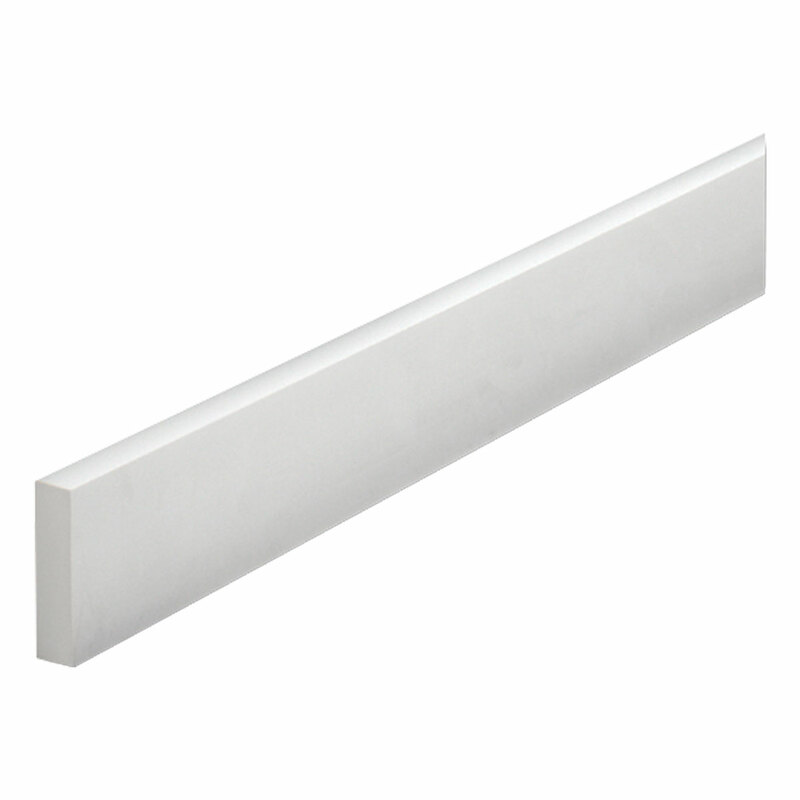 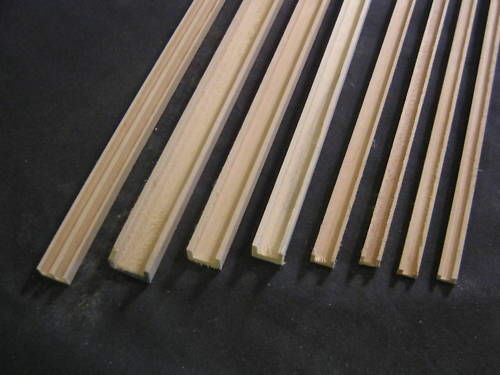 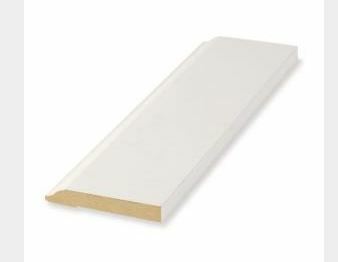 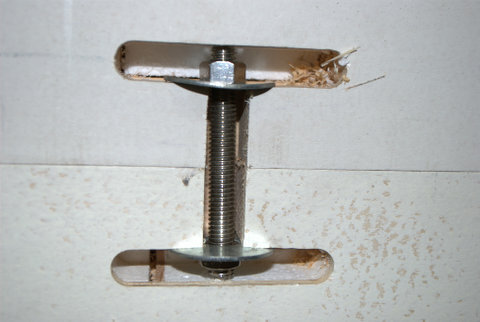 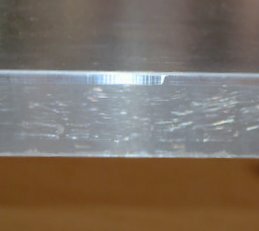 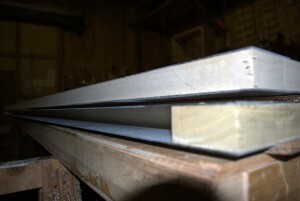 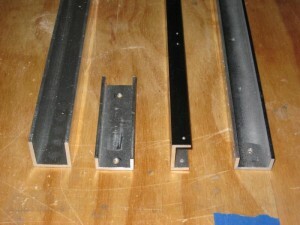 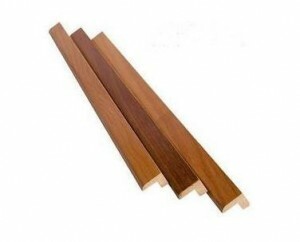 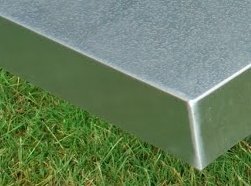 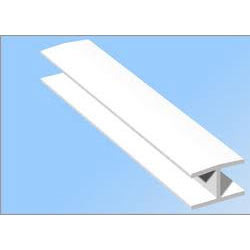 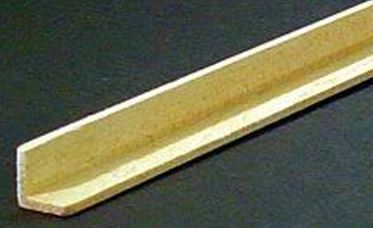 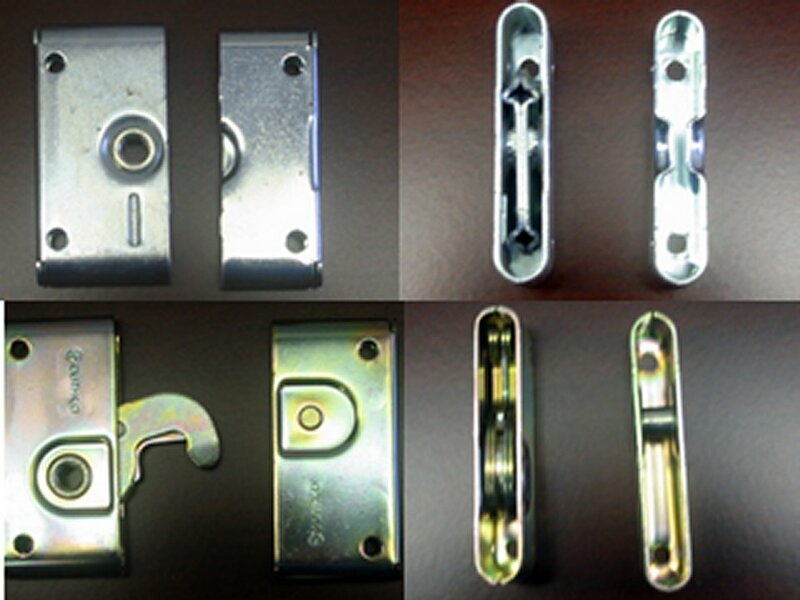 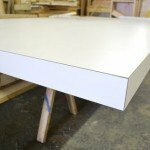 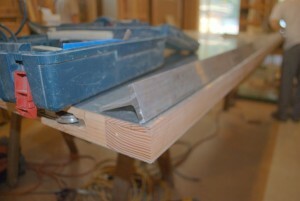 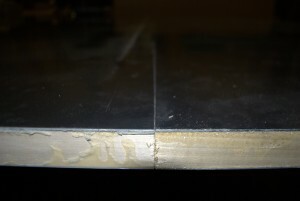 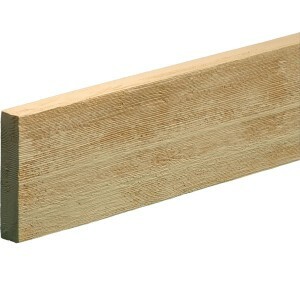 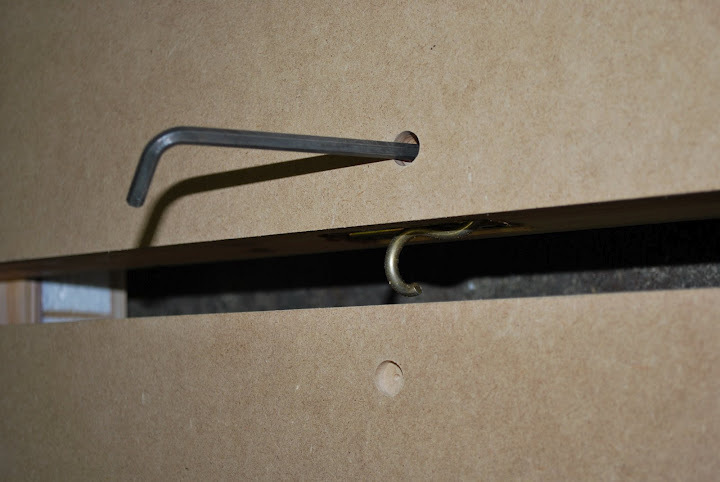 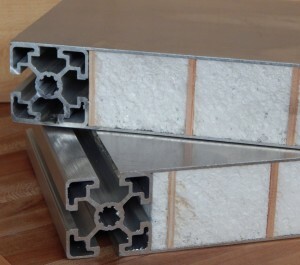 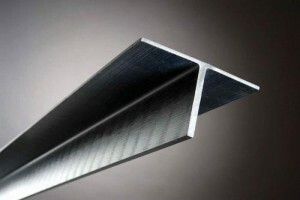 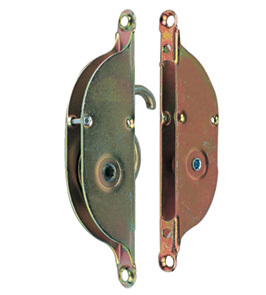 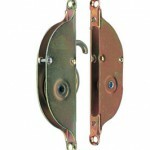 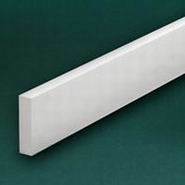 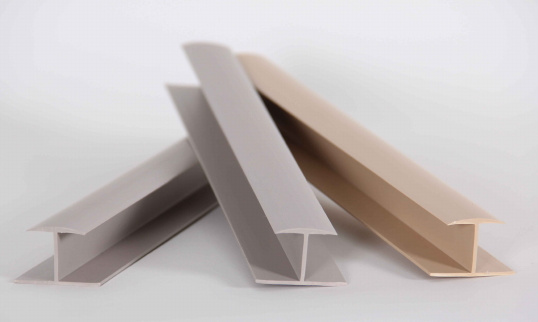 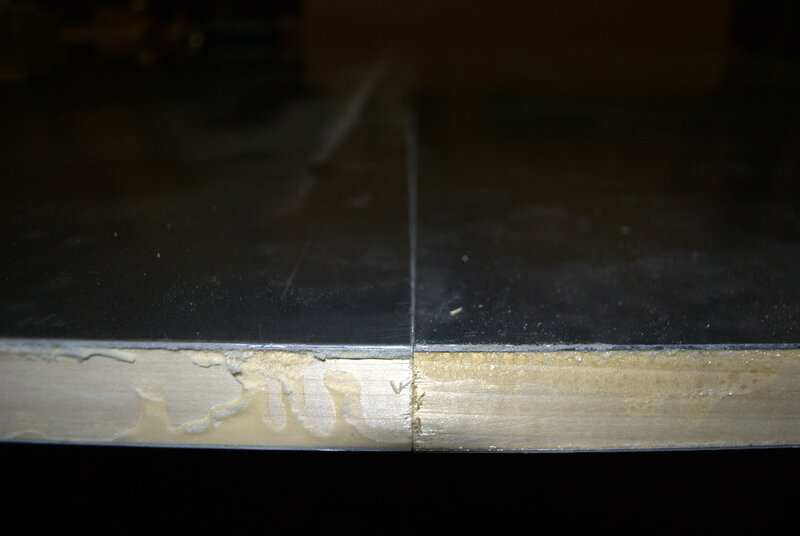 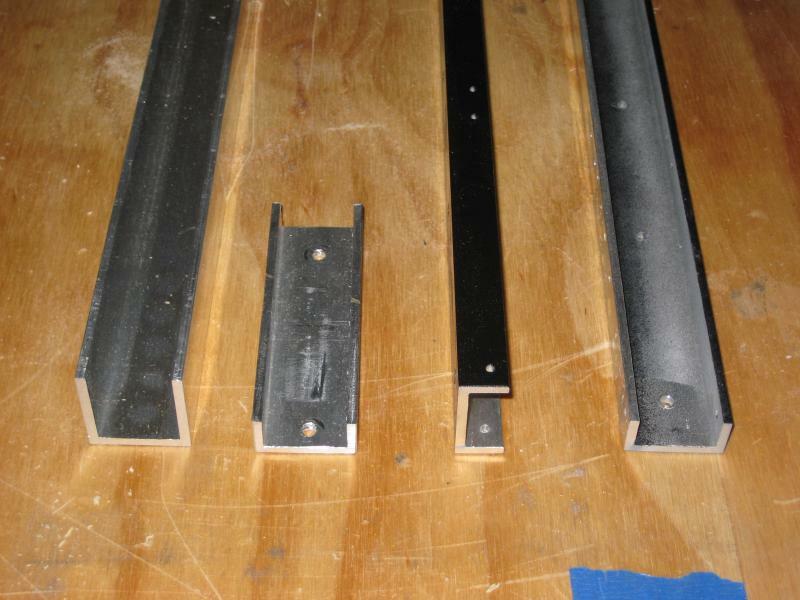 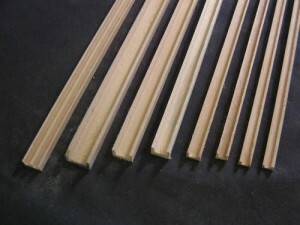 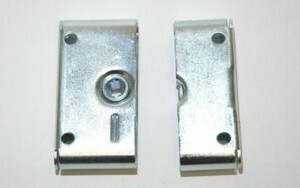 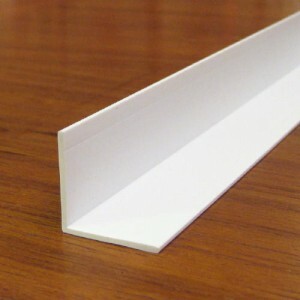 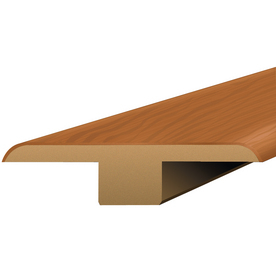 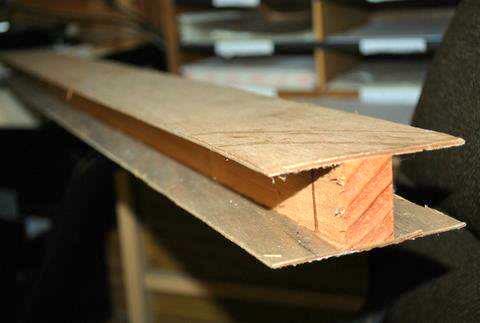 Edge banding can take many forms from vinyl and plastic to wood and steel. 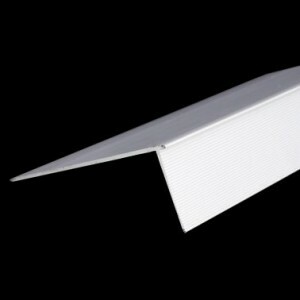 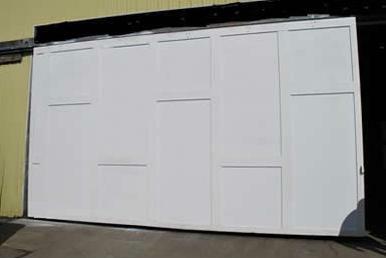 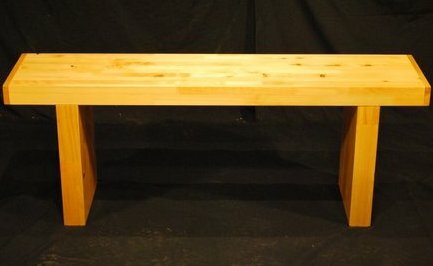 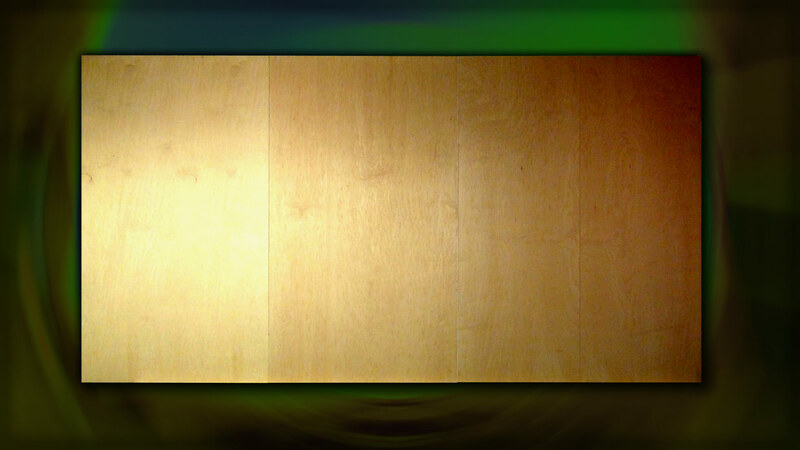 Sing Panels are not intended for use as an un-banded product and may not qualify for our 50 year warranty if un-banded. 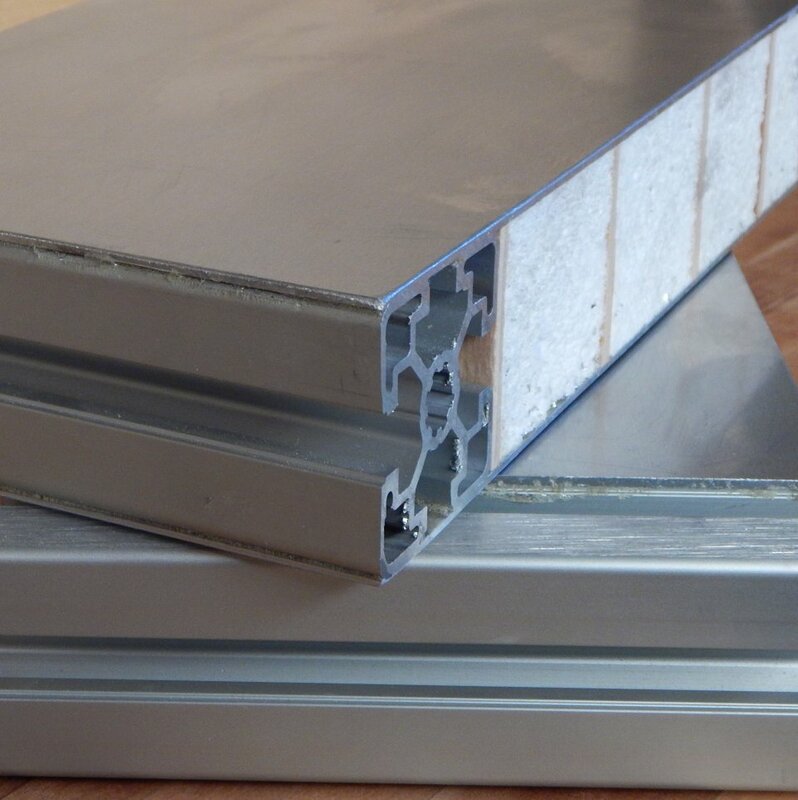 If your intention is to get the best, most long-lasting performance from your Sing Panels, feel free to take advantage of our free consultation to be guaranteed to achieve the results that you desire. 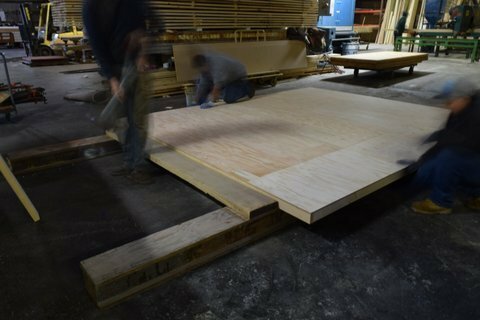 Sing Core specializes in extremely large panels (up to 50 feet) that are extremely true flat and use our nearly seamless assembly process. 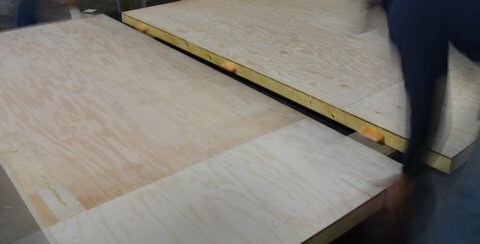 This is the most high-end and expensive process where we perform the highly specialized meticulous work in our factory yielding the high level of perfection that many of our most discerning clients require. 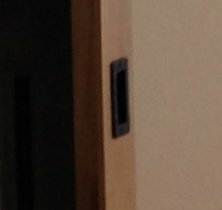 See: our clients. 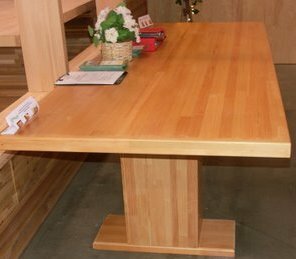 These must be manufactured in our plant to ensure accuracy with tolerances within thousandths of an inch and are more costly to ship due to the nature of their being larger than multiple panels that can be assembled on-site.